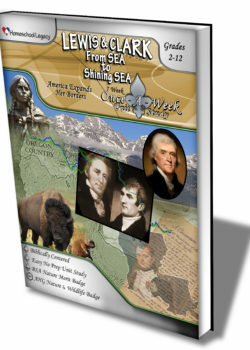 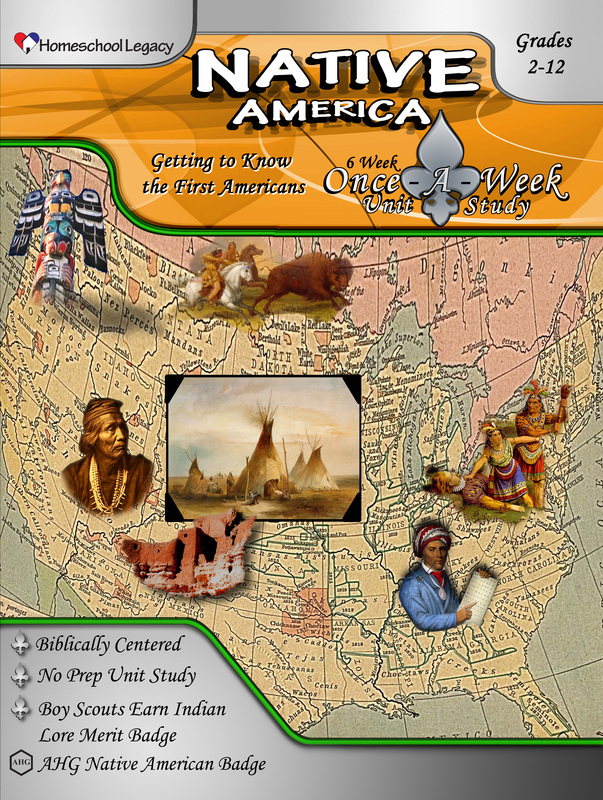 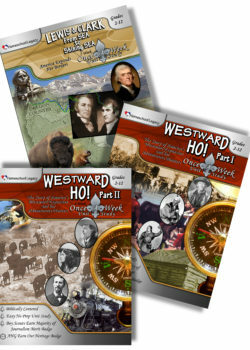 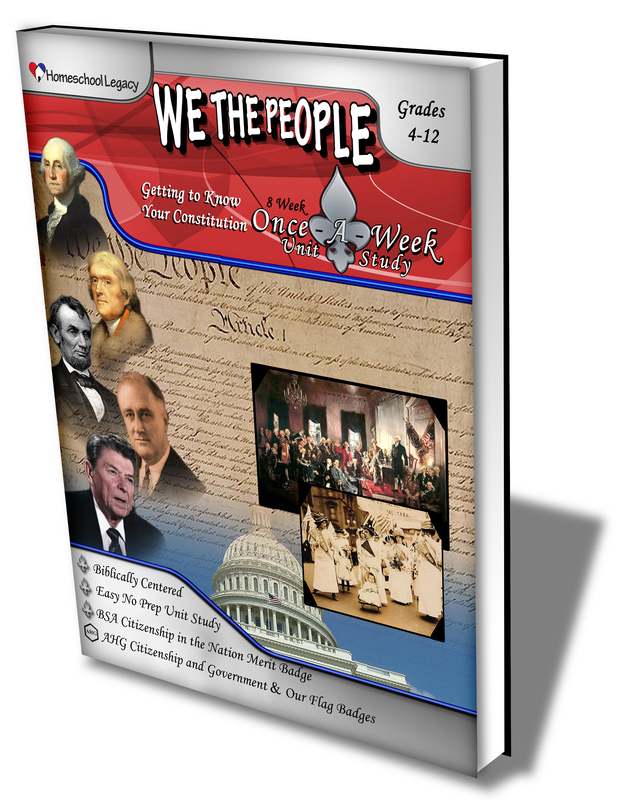 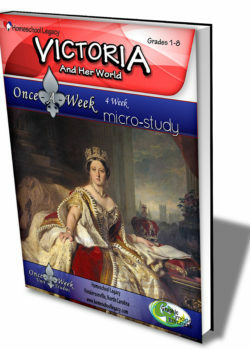 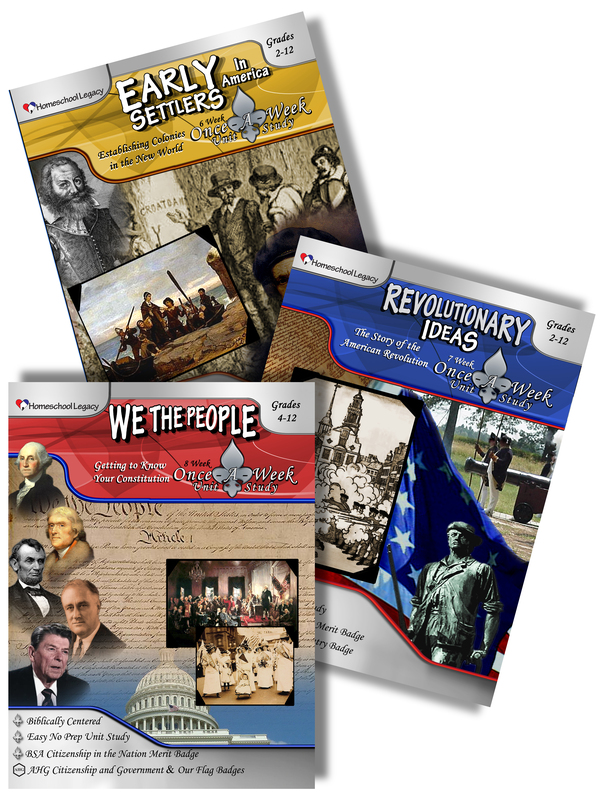 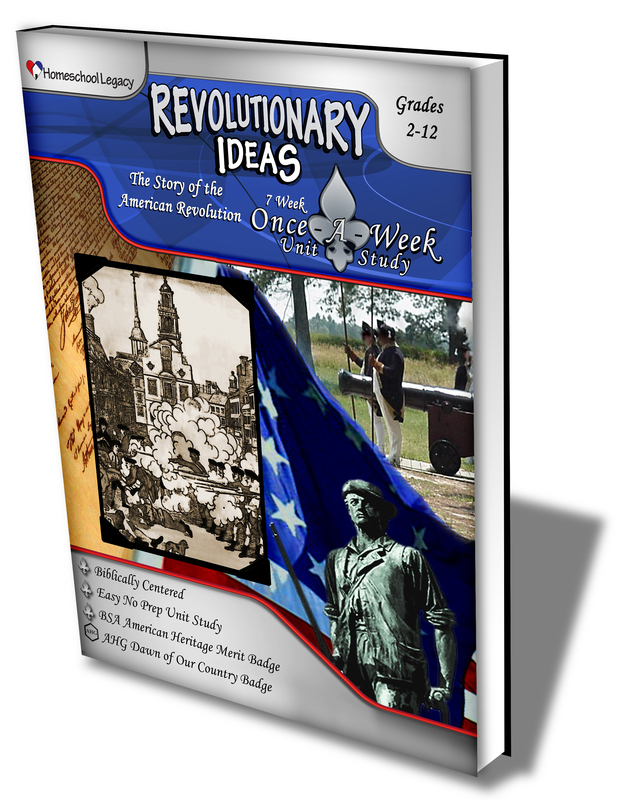 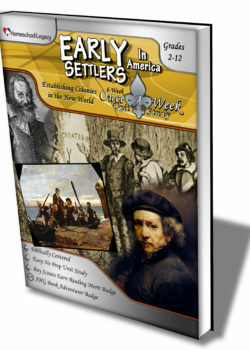 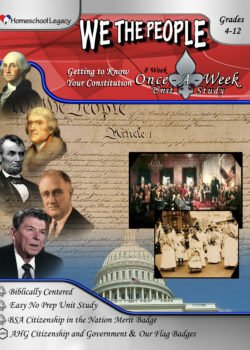 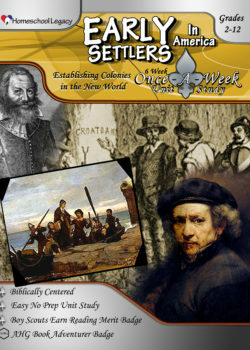 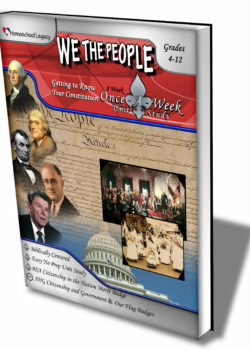 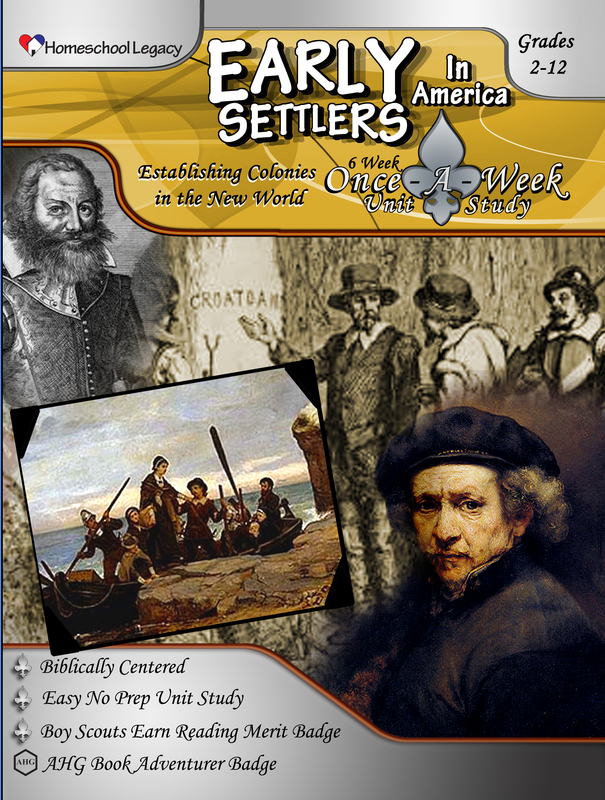 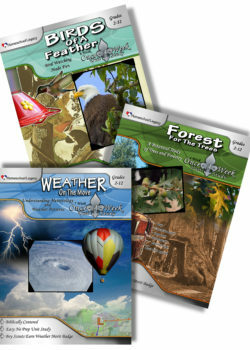 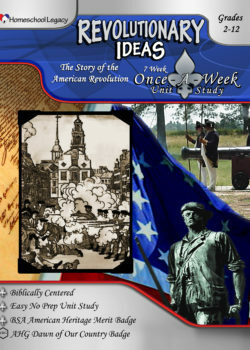 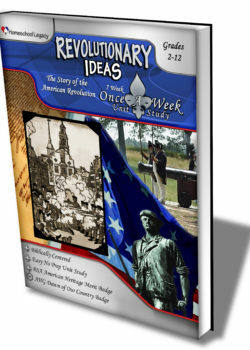 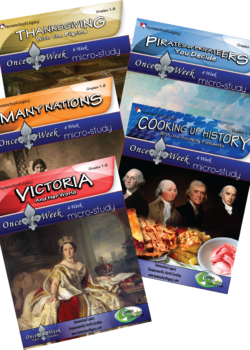 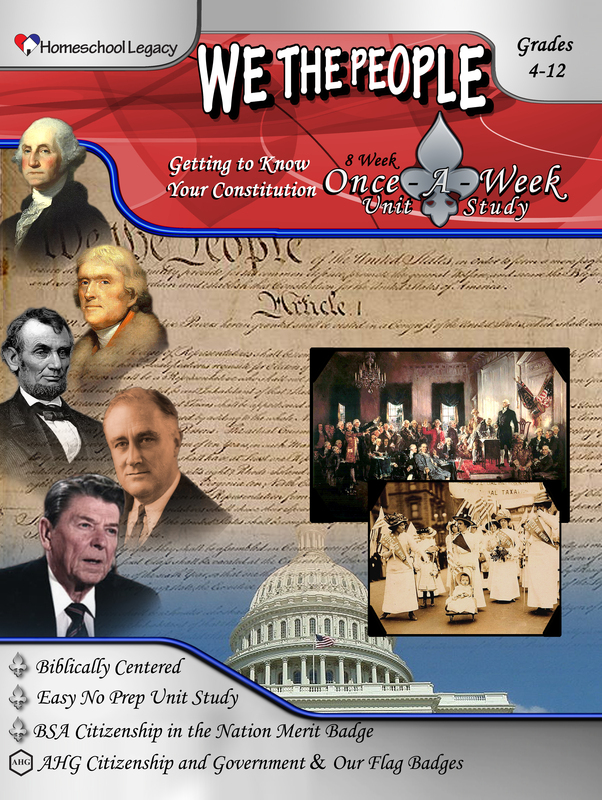 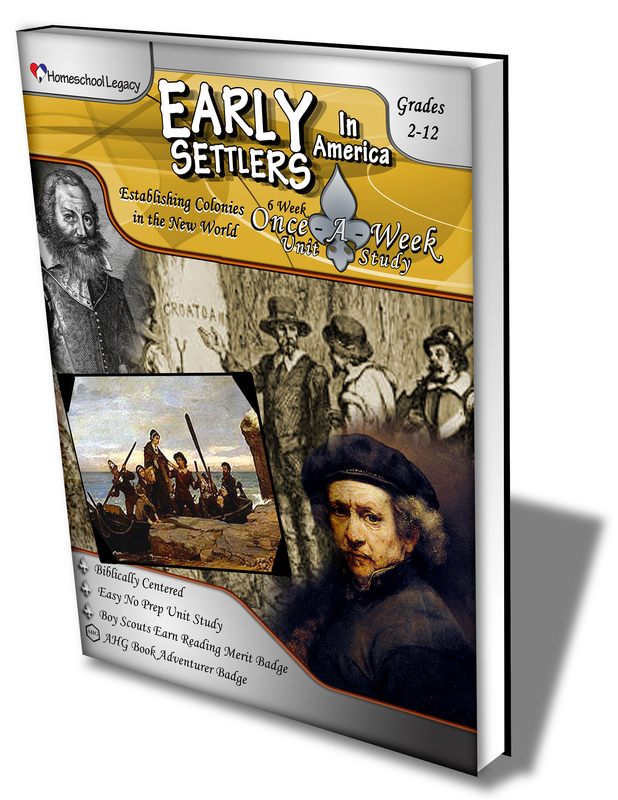 The Founders’ Series will provide you with a minimum of 21 weeks/124 hours of American History. Would you like to offer your children a solid 180 hour credit of American history? 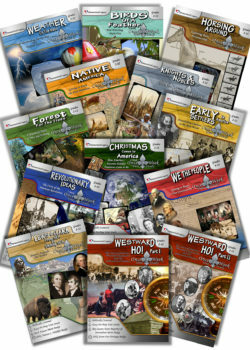 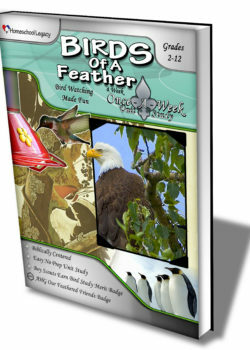 Just click the discounted Native America add-on option when checking out.